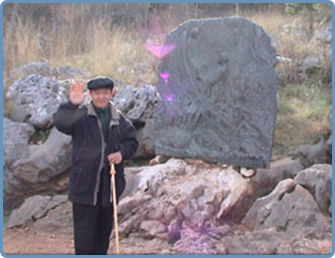 The town of Medjugorje in Bosnia and Herzegovina holds deep spiritual and religious significance. In 1981, the Virgin Mary allegedly appeared to six local children. 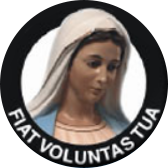 Fiat Voluntas Tua is a tour company that organizes Catholic pilgrimages to Medjugorje (and other locations in the region). Mirjana Soldo, one of our visionaries, is the hostess of each pilgrimage. Our president and director, Grace Legaspi, visited Medjugorje for two days, and the experience changed her life. After that initial visit, she returned nine more times over the next five years and eventually was given the tour company by its original founder, Lynn Hoffman. Now, she is committed to sharing this incredible Medjugorje experience with other people of faith. 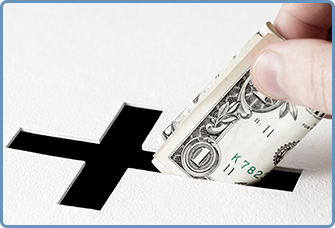 Donations — Sponsor a Priest Free of Charge! Save money with our special offers for large groups. Fiat Voluntas Tua is a 501c nonprofit corporation whose mission is the spiritual support of priests. Our pilgrims are encouraged to join Our Blessed Mother's Army to pray for the sanctification of all priests. Since 1998, one bishop and over one hundred priests have accepted our invitation to go to Medjugorje free of charge. We also encourage pilgrims to offer monthly mass intentions to support priests in their parishes. Our board members do not receive any compensation for this Apostolate.